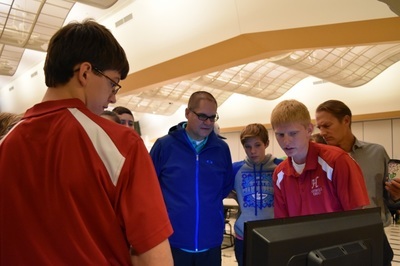 This was the 2nd annual FTC Kickoff Event in Wisconsin. Our team co-hosted with the newly returned team, PatronumBots, along with multiple other Wisconsin teams. 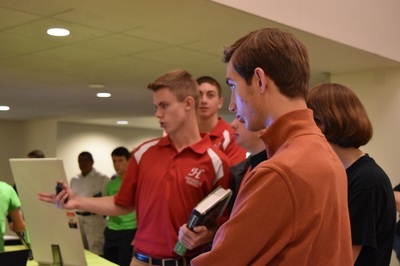 There were teams that presented information while other new and returning teams learned, as they walked around in a trade show format. 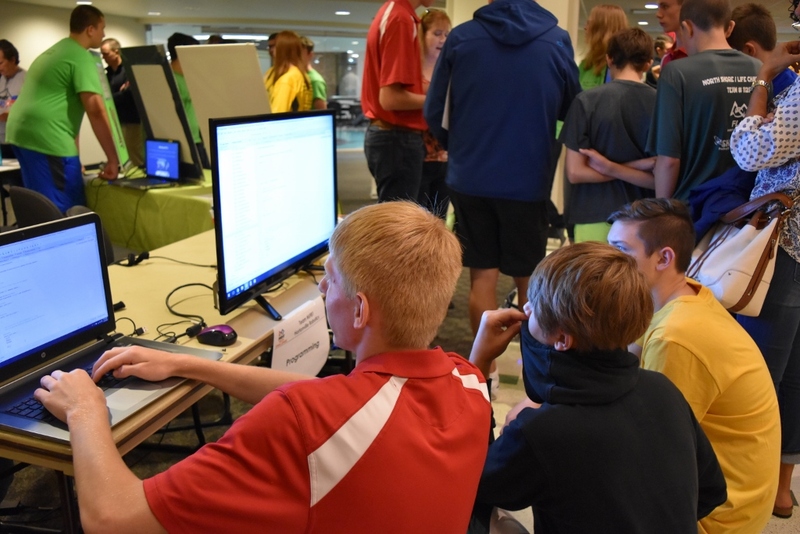 Some categories taught at the event were programming, outreach, scouting, engineering notebook, creo modeling, and robot design. Our team taught programming and answered any questions about software, whether it was basics or advanced methods. It was also a great experience to talk to and learn from other teams at the event. As well as the trade show, the game challenge was released. We are excited to start the season with Velocity Vortex! Good luck all teams!